My personal journey into a healthier life style actually started back in Berlin, Germany, my hometown, some 40 years ago. I was part of a circle of friends that wanted to go back to a more healthier life style with more bicycling, walking, exercising, eating organic foods, and living a more considerate way of life towards all creatures of this planet. In 1979 we immigrated to Canada. The lifestyle we dreamed of seemed to be easier to create here than in Germany. We build a large passive solar house and a barn on 135 acres and I farmed for almost 15 years successfully, making most foods from scratch and raising 2 children in the country….a dream come true. In 1992 I began to study massage techniques and Natural Healthcare in Ottawa. I settled in Perth, a lovely town to live in!…..and started to massage in 1995. In 2002 I became a Reiki Master. 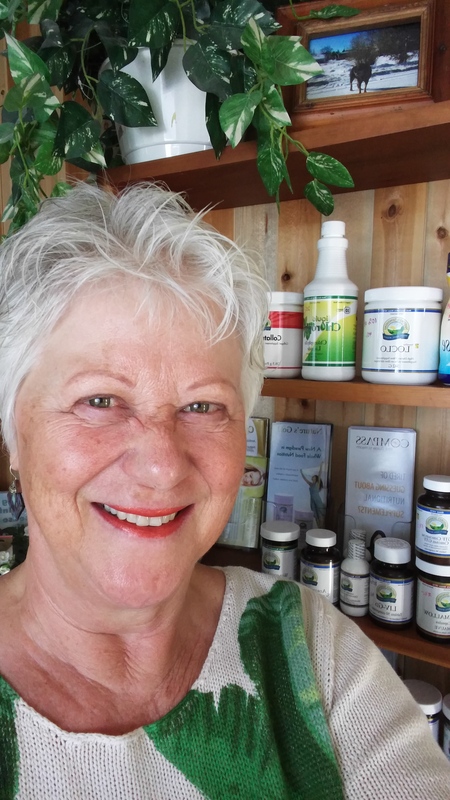 In 2005 I completed my Naturopathic Studies and became a Doctor of Natural Medicine. After that I certified as a Colon Hydro Therapist as well as a Live&Dry Blood Analyst. I care passionately about Health and Well being and try to inspire every person seeking my advice to live a healthier life style. My holistic approach has a foundation of knowledge and experience of over 20 years. I encourage and guide to take responsibility for body, mind and spirit as it is necessary to work together to create the changes for a balanced lifestyle. However, the client must recognize their part in this journey and actively participate in creating their own solutions.